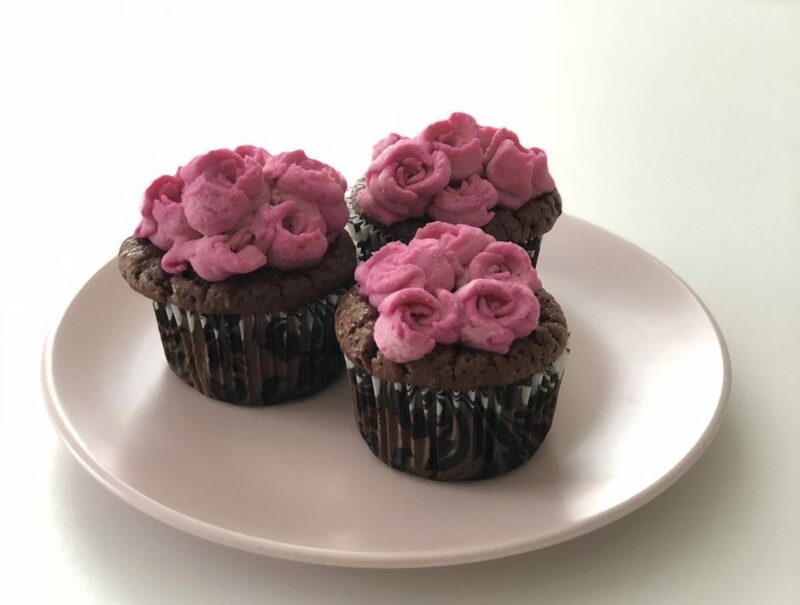 VALENTINE’S DAY CUPCAKES ARE JUST 4 NET CARBS EACH! Valentine’s Day is near – and what better way to celebrate than to indulge on a delicious no-sugar-added cupcake. 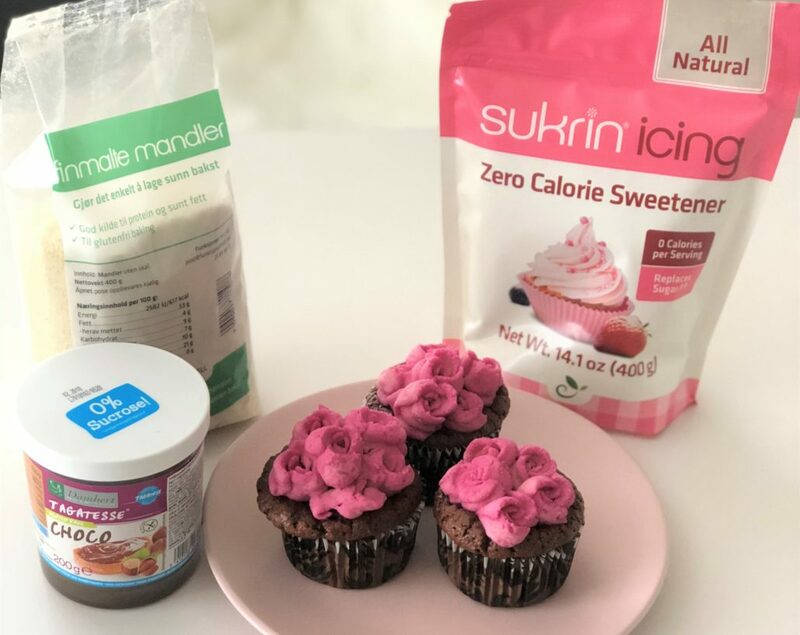 These Valentine’s Day cupcakes are super simple with just a few ingredients – and the best part is that they are low carb and made with our no sugar added Chocolate Hazelnut Spread. 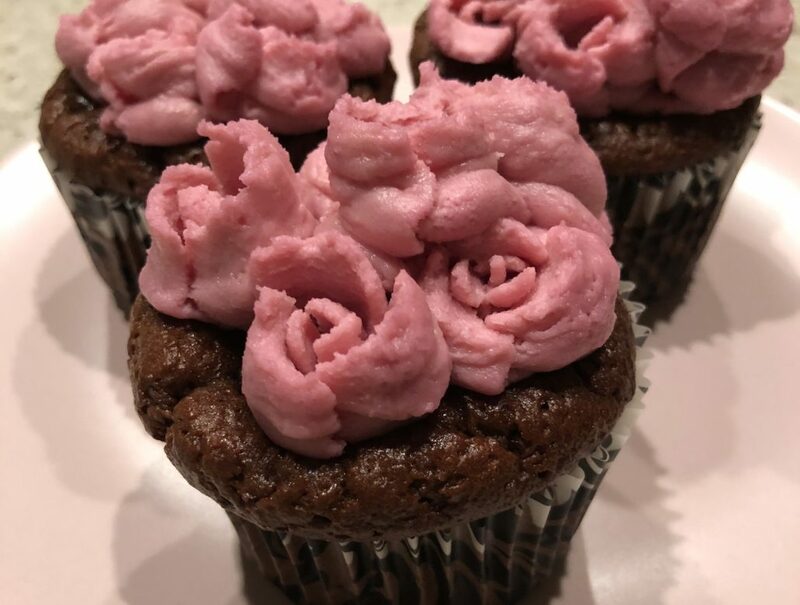 Make it a gift and decorate these sweet delicates with rose petal frosting! For the frosting, cream cheese and butter should be at room temperature. A buttercream frosting would also be fantastic with these cupcakes. Valentine’s Day Bundle available for a limited time!